“Oi look, there’s a chav, he’s got a hoodie on, give him a hug, on second thoughts don’t – you don’t wanna get mugged,” as the lyric goes in ‘Ill Manors’. Plan B may be being sarcastic but it nods to just how far the hoodie has fallen – from sports field essential to late 20th century totem of a youth inclined to petty crime and violence. 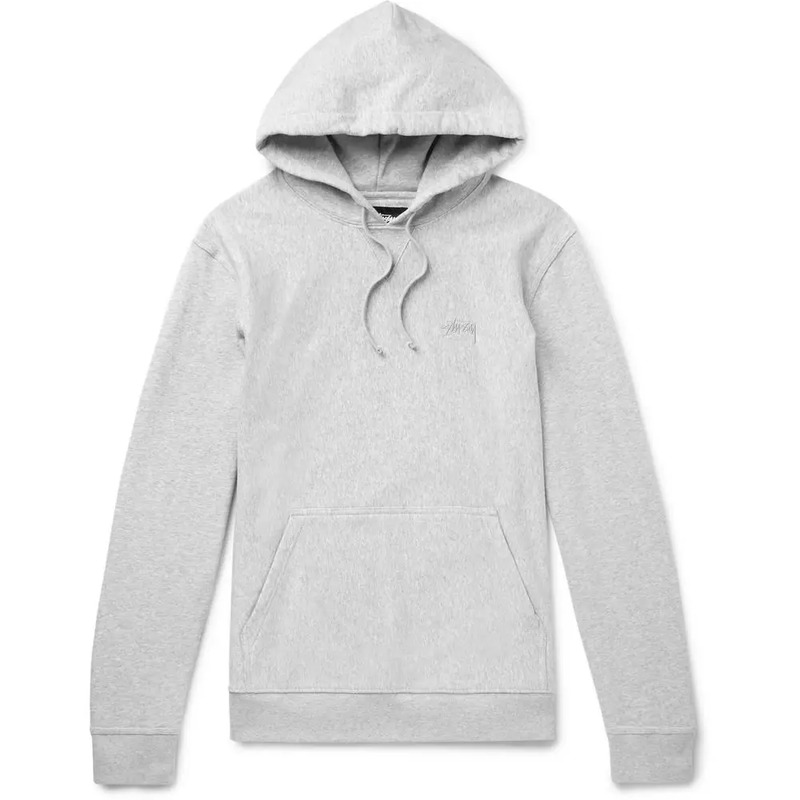 Yes, “hoodie” has, throughout much of the 2000s, been appropriated as a noun for just such a ne’er-do-well, which hardly bodes well for the garment. The hoodie has a double-edge of cosiness and controversy. David Cameron has been blamed for many things, but bottom of the list might be the impact his ill-conceived 2006 “hug a hoodie” speech on crime had on this simple and practical piece of clothing. Then again, it does seem an odd coincidence that the kind of people you might want to cross the road to avoid, the type that lead the looting when it happens, do typically tend to be wearing hoodies. They’re ideal, after all, for hiding one’s face from all that pesky CCTV. It’s going to take some re-appropriation to get the hoodie back on track – literally and metaphorically. We’ve already seen some attempts: when 17-year-old Trayvon Martin was tragically shot and killed by George Zimmerman, a neighbourhood watch volunteer, in Florida in 2012 – at least in part because the teen was wearing a hoodie and thus automatically assumed to be trouble – the hoodie subsequently emerged as a symbol of support for those who believed that justice had not been served. Million Hoodie Marches across the US followed. But it will be a while before the hoodie – which, on the face of it, is inoffensive and ubiquitous – will have fully shaken off its negative connotations. Of course, given that the hoodie is seen to function as part of wider, controversial social profiling, it all depends on who’s wearing it. The hoodie is not the best advertisement for youth and BAME ethnicity – especially not combined. But if you’re a middle-aged white bloke, the biggest issue you’re likely to come across when wearing a hoodie are accusations of dressing too young. It’s all completely preposterous – not that’s it’s stopped some US high-schools from banning the garment altogether. But look at the bigger picture and you’ll realise the hoodie is an ageless and classless wardrobe staple; offering all the comfort of a sweatshirt, with a ruffled hood providing added protection against the cold. Not for nothing has the hoodie had a long, illustrious history as the all-purpose garment of choice for subcultures as diverse as punk, hip-hop and skateboarding; meaning the hoodie has always managed to maintain a certain degree of edginess without necessarily the more recent criminal overtones. It’s a long history too. US company Champion, once more entertainingly known as the Knickerbocker Knitting Company, founded in 1919, was a pioneer in the development of the sweatshirt. 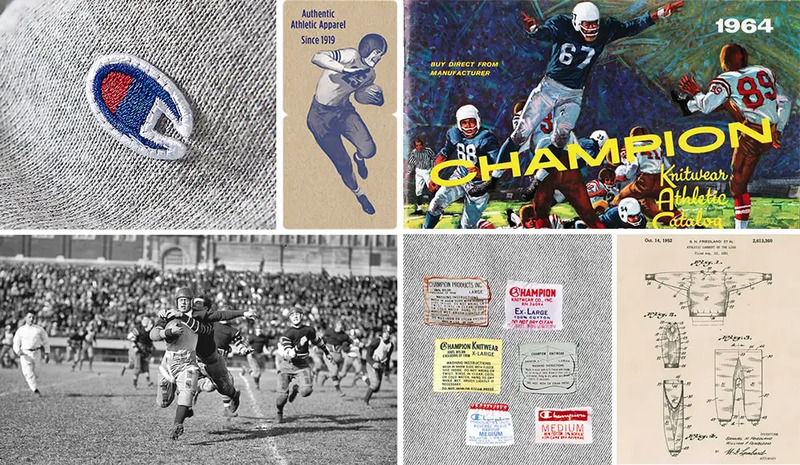 Rival company Russell may have invented it in 1922, but Champion came up with the flocking process that allowed all manner of team logos and university names to be emblazoned over a sweatshirt’s front, thus driving its popularity. 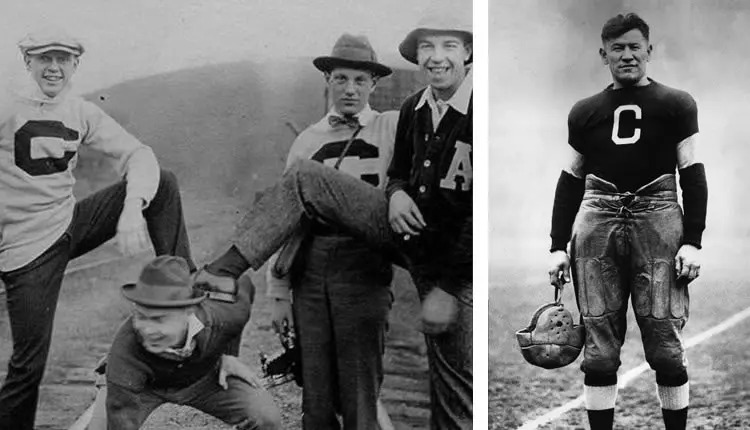 It’s Champion too that claims the invention of the hoodie, in the early 1930s. 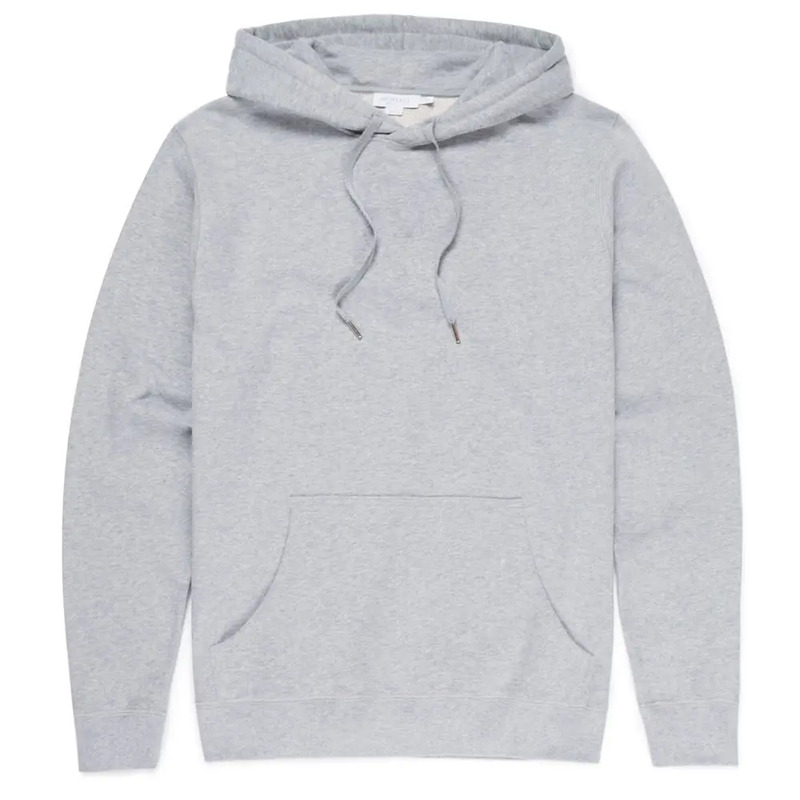 To state the obvious, the hoodie offered the same benefits as the sweatshirt: the cosseting weight of heavy-gauge cotton, as well as the natural breathability, wicking and fast-drying qualities of the cloth; the durability; the improving with age – but added the head covering, an idea that had been beloved by monks for millennia, and which was commonplace in menswear going back to medieval times. The hood protected athletes when they were on the sidelines or after their exertions – helping them cool down without doing so too rapidly. But this utility also saw the hoodie (a name that came to be widely used only much later) quickly become a go-to garment for many exposed to the elements but needing to move freely, like building site labourers, tree surgeons, anyone working in cold storage areas or, for that matter, break dancers. Or graffiti artists – their efforts illegal and so warranting the anonymity. Or skateboarders – who also benefited from having their faces covered for the same reasons. Or muggers. No, wearing a hoodie to cover the face isn’t a new idea at all – at much the same time as hip-hop was first embracing the hoodie, during the mid 1970s, so too were “stick-up kids” at hip-hop gigs, ready to alleviate a few of the crowd of their gold chains. 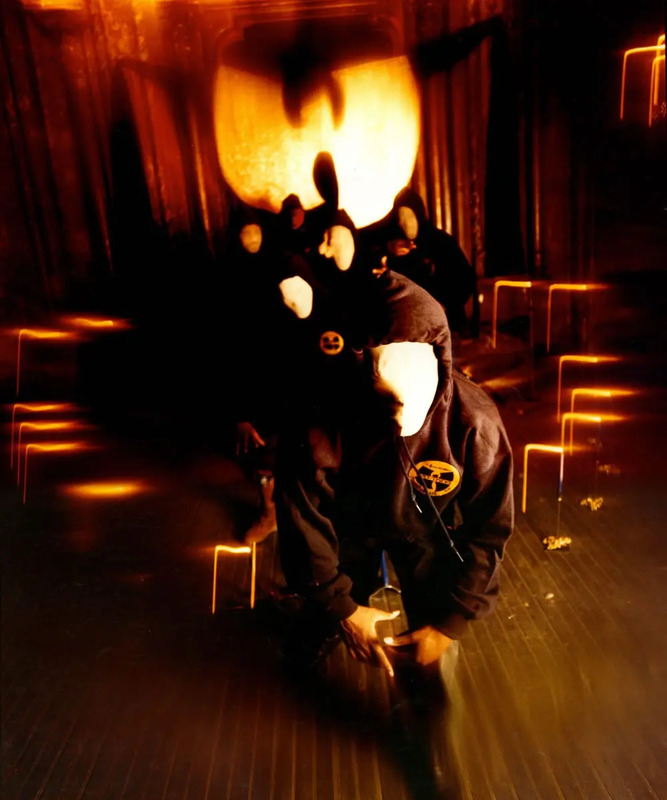 As the creepy cover of the Wu-Tang Clan’s ‘Enter the Wu-Tang Clan (36 Chambers)’ perhaps drives home, the hoodie has always had a touch of the outlaw to it. So does this mean the hoodie is inappropriate attire in which to meet your in-laws? Not necessarily. Sure, the hoodie is definitely a casual garment. Some have tried, and some have been rightly ridiculed for wearing one to, say, a black tie event, but the hoodie is not in any way formal and, unlike a sweatshirt, is hard to even dress up under a sports jacket. But there are degrees: at one end there’s the sloppy, slightly outsized faded and printed hoodie that’s fine for slumbering on the sofa or popping to the pub on a Sunday. At the other end there is the dark, trim-fitting, plain hoodie, which is presentable enough. This doesn’t mean you should start to wear it over a shirt (sorry, but hoodies look wrong over anything other than a T-shirt) or with smart trousers (think, rather, dark wash jeans or chinos). But it does mean that there is scope for the hoodie to at least step towards respectability. 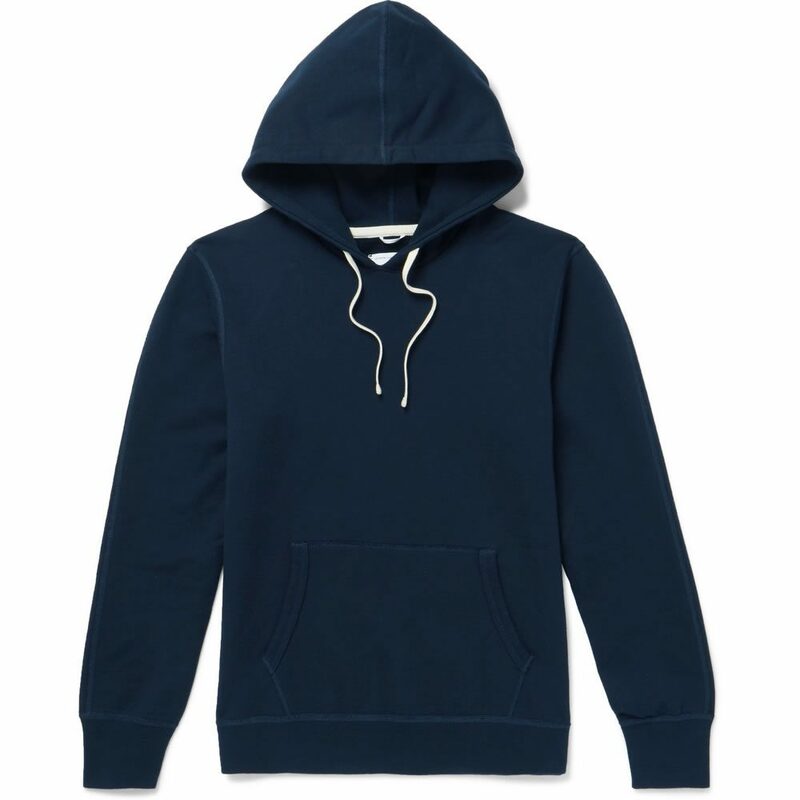 As with so many things, the more attention that is paid to quality – the best hoodies come in a heavyweight, all-cotton fabric, with reverse weave and loop-wheel manufacturer all helping to raise standards – the greater the potential the garment has for smartness. But that’s not really what the hoodie is about. If the onesie is, to be frank, something no man should be seen dead or alive wearing, the hoodie is the next best thing for feeling wrapped up. It’s the security blanket of the menswear world and should be treasured as such. Just don’t go wearing one if you think you might get caught up in a riot just yet. Want to add this versatile essential to your casual arsenal? Below you will find the only brands worth considering when it comes to high-quality hoodies, each revered for different reasons. Where better to start than with the inventor of the style? Heritage sportswear brand Champion has been manufacturing official kits for the American national teams and professional sports clubs for generations, so they know a thing or two about producing hoodies that look good and perform. 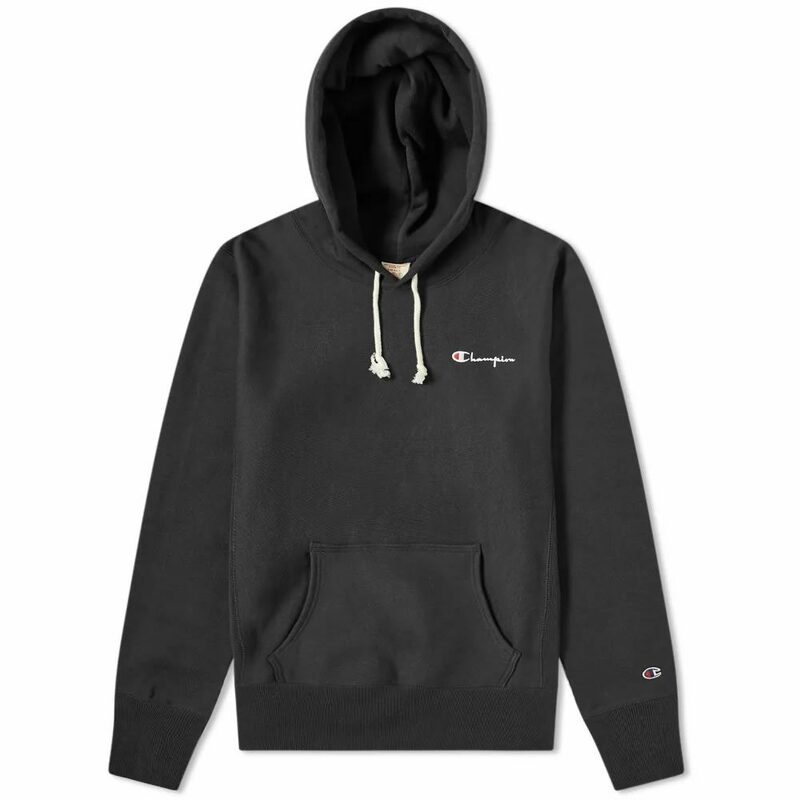 Its patented reverse weave cotton is also hardwearing and helps reduce shrinkage, so you can rest assured your hoodie will look good for many years to come. British brand Sunspel are renowned for their premium take on wardrobe basics, and its range of sweats lives up to this reputation. 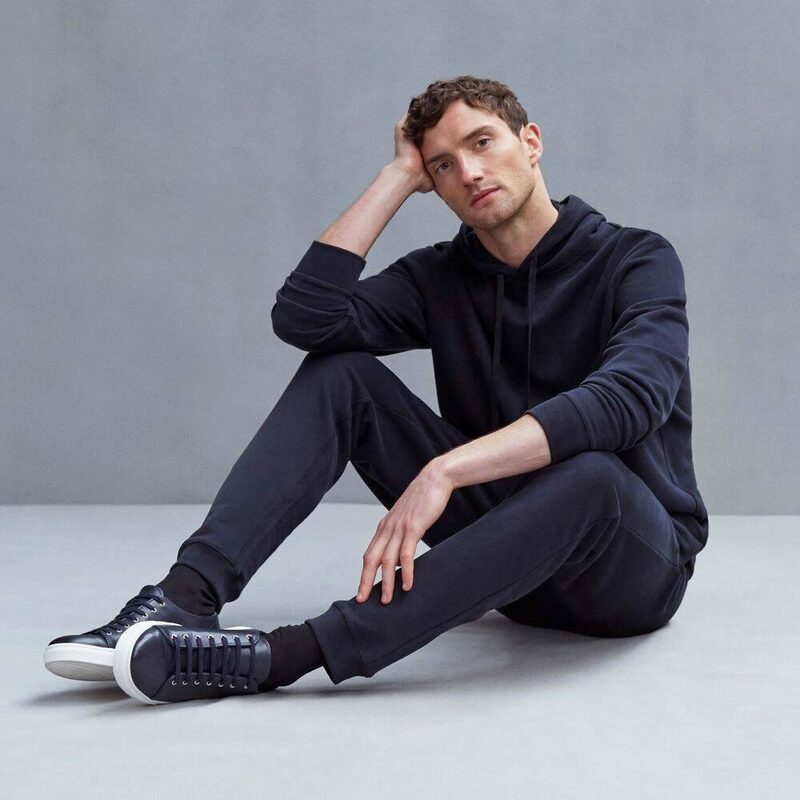 Their hoodies are crafted from high-quality loopback cotton to ensure longevity and breathability, and come in a range of neutral, block-colour designs that will match everything in your existing wardrobe. 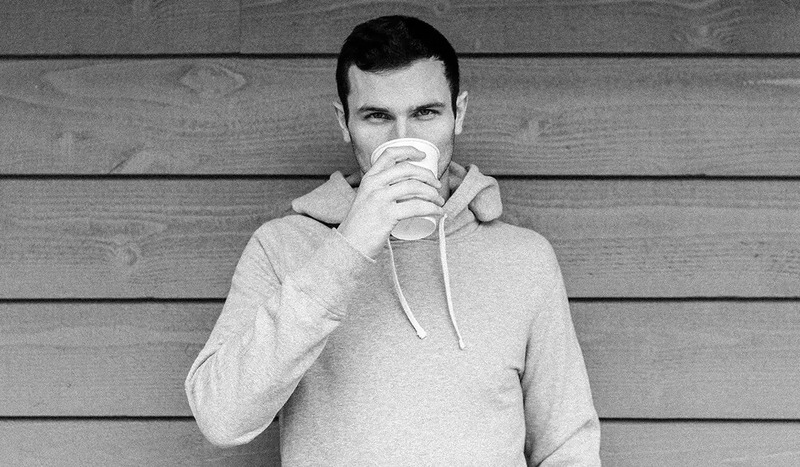 A by-product of the rise of sports luxe and athleisure, Canadian brand Reigning Champ specialises in premium athletic wear. Crafted from high-quality materials that they design and develop in-house, with an emphasis on rugged construction and unrivalled comfort, this is sophisticated sportswear that’s designed to be worn both inside and out of the gym. Streetwear has become big business over recent years with everyone from the high street to luxury designers plundering skate culture for design inspiration. So if you want to get in on the trend in an authentic way, look to one of the original purveyors and advocates of the scene: Stussy. Created by its eponymous founder Shaun in 1980, expect hardwearing hoodies that can stand up to daily wear and come with a healthy dose of street cred. There’s no hotter designer label on the planet right now than Gucci. Under the creative direction of Alessandro Michele, the luxury Italian fashion house’s new 1970s-inspired aesthetic appeals to everyone from fashion insiders to hip-hop stars to Hollywood A-listers. 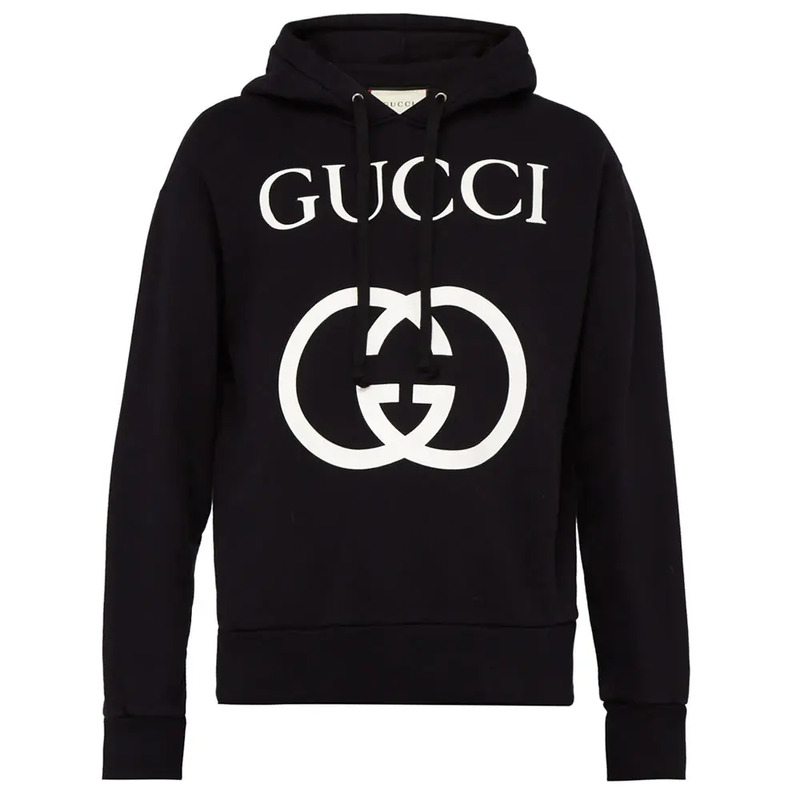 It was also the brand that reignited the current logo trend, so if you’re going to splurge a month’s rent on a hoodie, it might as well garner envious glances.